Stereo represents a sitting family designed for Casamania, for the house and the contract, declinations of the same ergonomic body made of propylene. A line marked by flexibility in several different versions, with or without wheels. A complete seating system, available in a range of structures with a choice of painted pre-galvanized or chromed: stackable 4 leg or sleigh base, swivel chair with gas lift on 4 spoke base, or 5 spoke wheeled base. 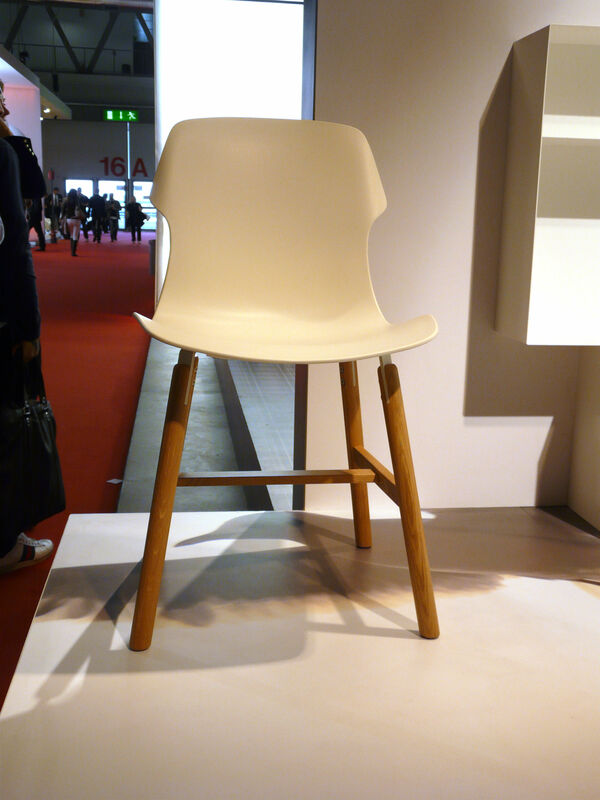 The polypropylene seat is glossy on the rear and opaque in front. The collection of chairs has been expanded with the introduction of a version with wooden legs. 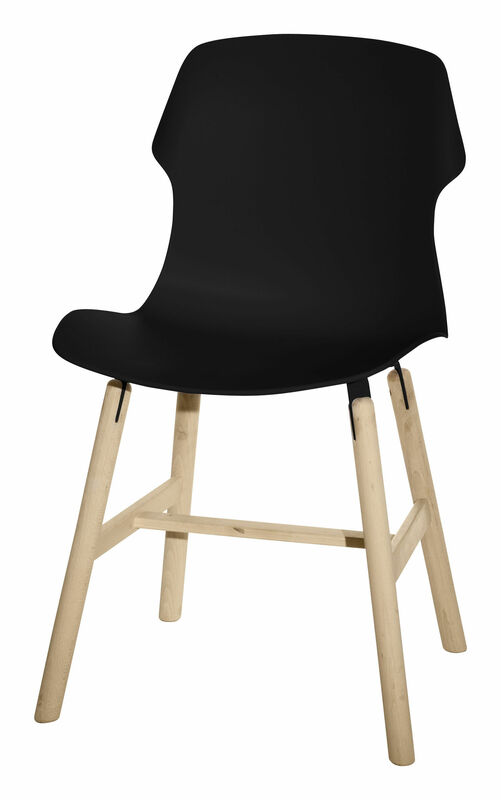 This change gives the chair's design a greater sense of warmth.